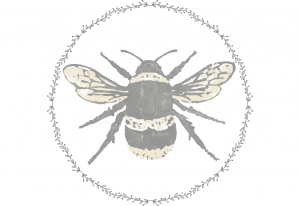 This balm is an all-natural essential to nourish and protect the tender lip tissue. The rich and creamy formula melts onto lips to soften and smooth the appearance of fine lines, while renewing natural suppleness. Aromatic, age defying natural lip balm in a rich, indulgent, creamy formula that instantly melts into the lips. 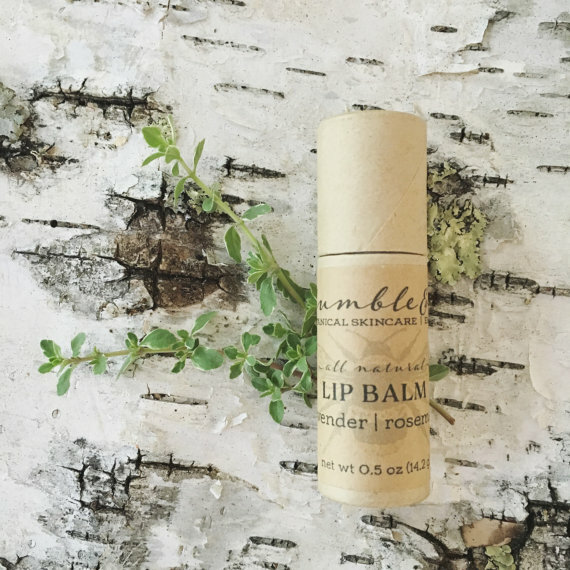 This all-natural lip balm is enriched with pure shea butter and natural nut + seed oils to soften, nourish + protect lips. It smooths the appearance of lines and renews suppleness. Lips appear softer, plumper and rejuvenated. Shea butter, beeswax, cocoa butter, coconut oil (infused with calendula + lemon balm), grapeseed oil, avocado oil, argan oil, jojoba oil, essential oils of lavender + rosemary. Apply a small amount of balm to lips as needed for hydration + protection.